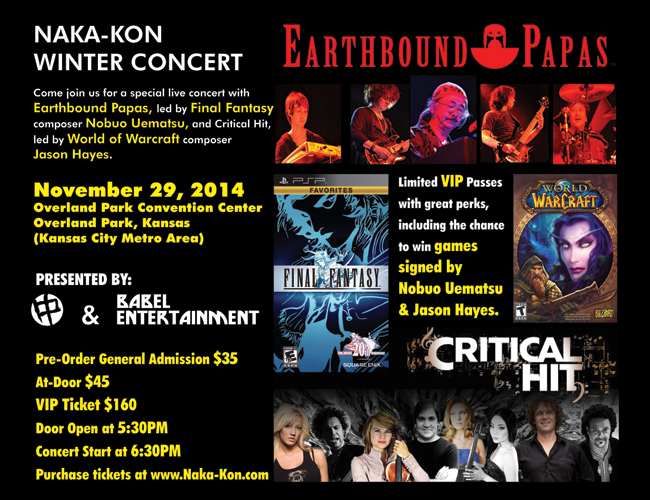 Overland Park, Kansas—Two bands, Earthbound Papas, led by Final Fantasy composer Nobuo Uematsu, and Critical Hit, led by World of Warcraft composer Jason Hayes, will perform at the 2014 Naka-Kon Winter Concert over Thanksgiving weekend, presented by Naka-Kon and Babel Entertainment. Earthbound Papas and Critical Hit are tribute bands that perform a mix of soundtracks from beloved video games, as well as original music. 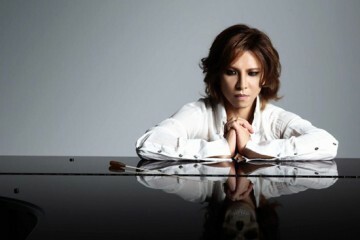 More than 10 million copies of the games the band leaders have composed music for have been sold throughout the world. Nobuo Uematsu is one of the most distinguished composers in the history of video game music and was named an “Innovator” in Time Magazine’s Time 100: The Next Wave of Music. 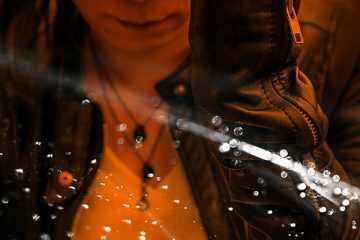 He is best known for his work on the Final Fantasy game series, and his music is currently performed by orchestras worldwide as part of the Distant Worlds tour, under the direction of Grammy award-winning conductor Arnie Roth. Uematsu was also a guest at the 2014 Naka-Kon anime convention. Jason Hayes is an in-house composer for Blizzard Entertainment. He has contributed scores to many hit games, such as World of Warcraft, Dota 2, StarCraft, StarCraft II: Heart of the Swarm, Warcraft III, Diablo II, and Counter-Strike: Global Offensive. His compositions have been performed by renowned symphony orchestras worldwide. The concert is scheduled for Nov. 29, which is the Saturday after Thanksgiving. The event is a once-in-a-lifetime opportunity for people in Kansas and the rest of the Midwest to experience music from their favorite video games performed live, by the composers themselves, as well as renowned musicians from Japan and the U.S. The concert will mark the first time either band has performed in Kansas. “One of Naka-Kon’s goals is to help bring fans closer to these great artists without going to the bigger cities in the US, or to Japan,” said Takuya Jay Inoue, treasurer for Naka-Kon. “We hope the holiday weekend will provide people the time to come by the concert and show these great musicians that there is a wonderful fan base here in Kansas and the Midwest,” he added. Doors open 5:30 p.m.; Performance starts 6:30 p.m.
Tickets can be pre-ordered at www.naka-kon.com. General admission tickets cost $35 when purchased online. The cost will be $45 at the door. The concert will be standing-room only. There will also be a special section with accommodations for people with disabilities. Also, Naka-Kon is offering a limited number (60) of VIP passes. In addition to preferred seating near the stage at the concert, VIP ticket holders will receive a special Earthbound Papas/Critical Hit Concert T-shirt, pre-signed CDs and posters and a photo op with the bands. 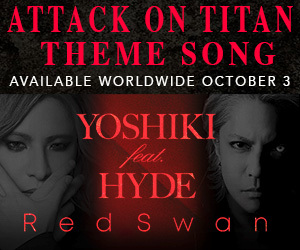 VIP ticket holders will also have a chance to win games signed by Nobuo Uematsu and Jason Hayes. These passes are available online only and cost $160. Naka-Kon is the largest and oldest anime convention in the Kansas City metro area. It is organized by Naka-Kon Japanese Cultural Education Association. 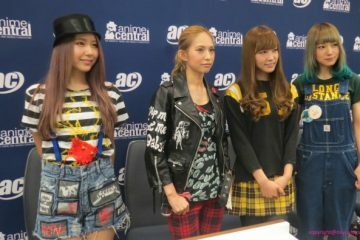 The group’s mission is to celebrate and educate the public about Japanese pop culture, including anime, manga, games, cosplay, fashion, and music. The next convention will be held March 13-15, 2015, at the Overland Park Convention Center and Sheraton Overland Park Hotel. More than 7,200 people attended the 2014 convention, which marked the event’s 10th anniversary. 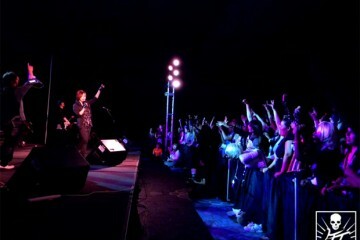 For more information about the concert or the anime convention, visit www.naka-kon.com or email pr@naka-kon.com.